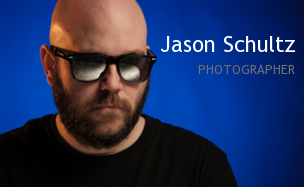 This entry was posted on October 23, 2011 by schultzphotographic. 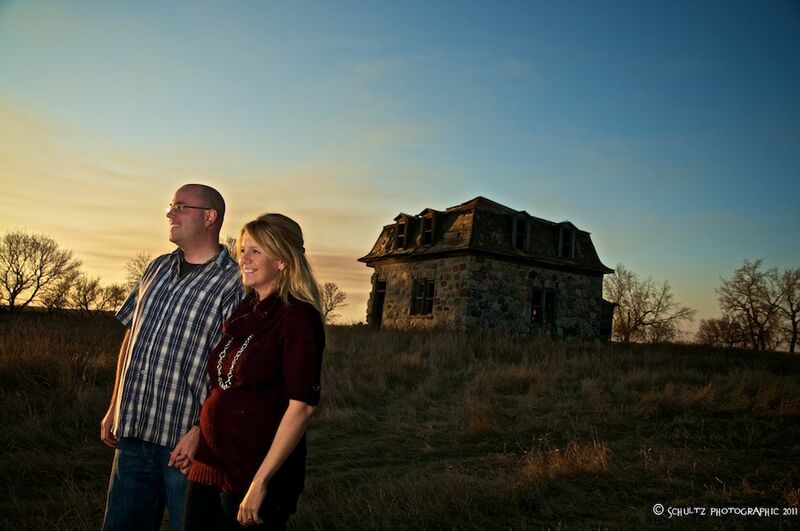 It was filed under Environmental Portraiture and was tagged with Environmental portrait, Oxbow, Prairie, Saskatchewan, SB-600, SB-900, Stone House. What a great old house … is it really beyond restoration? I’ve been looking for one to restore.